The Suez canal, a very important thoroughfare for the world trade, is one of the greatest feats of modern engineering. Construction started by Pharaoh Nekau II between 610-595 BCE, at least a first record of canal digging. Work really began in 1859 and the Suez canal was completed in 1869 with a celebration. Ownership remained in the hands of the British for 86 years until the Independence of Egypt, then Nasser nationalised the canal. 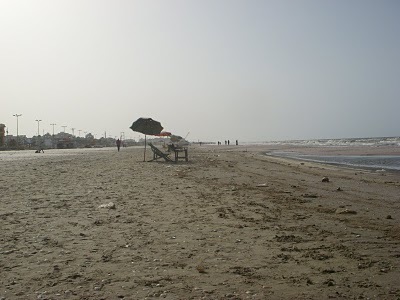 Port Said and the other two towns on the Suez canal was bombed during the wars with Israel in 1967 and 1973. 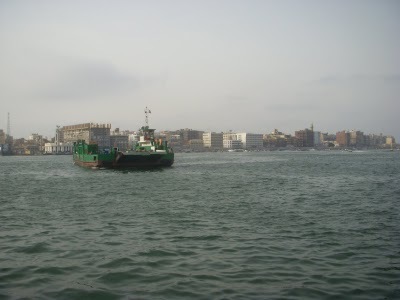 Today the Suez canal is one of the world’s most heavily used shipping lanes. 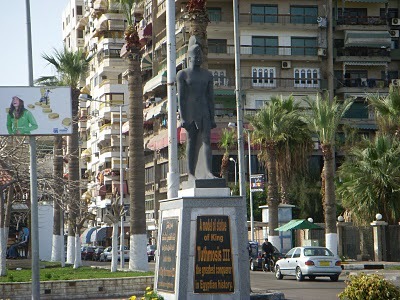 The Statue of Liberty was suppose to stand in Port Said at the entrance of the canal. Inspired by the colossal at Abu Simbel, a french sculptor formulated the idea. The idea was abandoned due to the cost and the Statue of Liberty ended up in New York. The lady of Liberty she came to be. 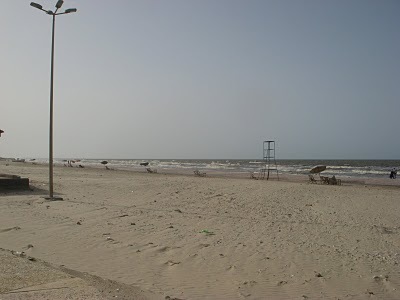 There isn’t much to see for the tourist, although for the traveler – Port Said is a perfect place to recover from any Pharaonic temple fatigue. I have found the town very progressive compared to the other areas of Egypt, except for Alex and Cairo. There are men and women out walking, sitting in public together. There was one couple walking, and I asked if they were engaged and they said “just friends” which is really a surprise considering the size of the town and culture. The younger girls dress very fashionable. There are many pretty girls in Port Said, due to the fact there is a collage here in town. On top of all this, people don’t stare as they do in other parts of Egypt. For the most part people give strong stares toward tourists. All five women in the book Khal Khaal talked about the “evil eye”; receiving an evil eye can cause a curse, according to the stories of the five women. I have started to stare back, their stares can be very strong, they are good at it – although my stare is getting stronger. The only way to break their stare is to wave, smile, and say hello. They will not, for the most part, say hello and smile first. 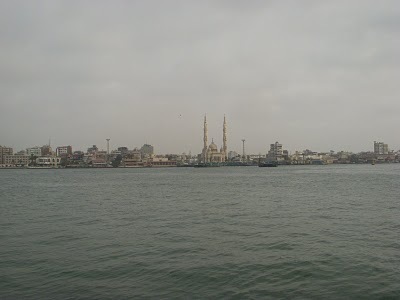 Port Said is a very nice place, with honest people. So far people are charging the fare price. Being able to spend quality time in each area provides a glimpse of small differences of culture. Port Said is a lot like Alex, although smaller and more relaxed. People have been very honest, kind and friendly. People all over Egypt are friendly, although many have a motive of trying to make money. 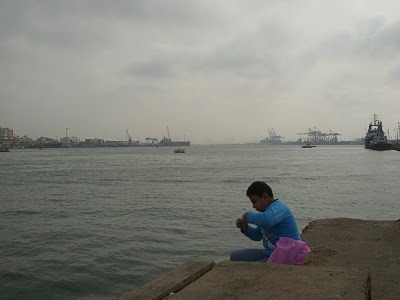 Here in Port Said people are just living their life, at is seems. Not only a duty free zone, a hassle free zone. Life is difficult everywhere in Egypt for the majority. A person’s inner heart will speak out if there is a listening ear available. I met a person in Aswan in the street. He was in collage learning about computers. Of course, I always ask what a person may want when approached on the street. He did just want to have tea and visit, many people are bored and lonely in life and just looking for company from the tourist. Many people have expressed that they don’t like to be at home, this is why there are so many people on the streets in each town. At there homes TV exists, that is about it. His inner heart soon manifested verbally. He certainly lives with a major conflict knowing he is enslaved, that’s all he talked about, feeling victimized and trapped. He knows when he gets out of collage he won’t be able to find a good job. Severely addicted to sheesha, some days when he is angry he might go to the coffee shop and smoke ten to fifteen times. Without understanding the truth regarding karma – major confusion and frustration exists within the heart. Living in conflict, because of his karma; he’s meant to be glued in a culture, which will not allow any freedom of expression. There is a very good chance he lived in a free country in his last life and abused the freedom. Bad Karma creates opposites and conflicts, suffering. Utterly bored, deeply lonely, with no way out, depression is abundant. Life for the man within this culture is just as difficult as for the women. Men that are poor can’t afford to get married. Living with a strong sexual drive, which is normal for men, and within a culture that doesn’t allow normal interaction between the sexes – reality becomes a torture. The only answer to what we observe in life is the truth of Karma. Understanding this deep truth will prevent a person becoming overly sympathetic, which is very unhealthy for a person’s emotional health. Compassion on the other hand is healthy, although just like what the prophets taught, you can only help out a person for a day. Trying to control or change a person’s life is not the answer. Helping out in anyway possible, through wisdom, is healthy. Last night I ran into an Australian couple who are out traveling a year. They went to Hawaii for a visit then to Ecuador. They really liked Ecuador, after staying awhile, they flew – to my surprise – to Minneapolis. They said they have been there before and have friends in the city. From Minnesota they flew to Amman and visited Jordan, Syria, and now Egypt. Very nice people and good at traveling – good karma was in the air. Again and again I have talked with people, listening to their inner heart’s desire; listening to their frustrations, dread, yearning of want, despair of their lot in life, their wounded pride – with a combination of their programed ideology, which doesn’t teach the whole truth; and their dogmatically positioned belief system, the road dead ends – not being able to understand the idea of karma or the rebirth cycle and how to seek out the Divine of Love. Everyone is living out their own path which will lead to the time of the separation of the darkness and the light. The mind that has been programed, struggles to understand. They cannot grasp the eastern belief, and truth of The Dhammapada and The Bhagavad Gita. Two excellent sources of scripture. 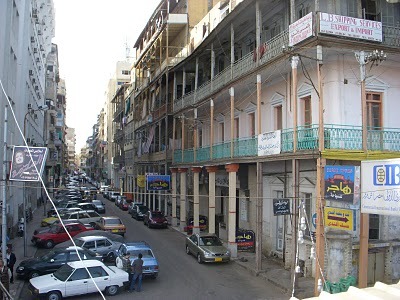 A common street in Port Said. Next post: Heading to Ismallia. 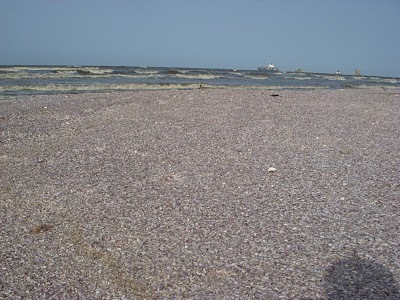 Previous post: Port Said – Update.